What better way to celebrate the New Year than by showing up to your party in a fancy ride? You're sure to be the talk of the hour in one of our sophisticated limousines. Why not? Hire one of our professional chauffeurs to drive you and a few of your loved ones around to look at the amazing Christmas lights in the Highland Park area. 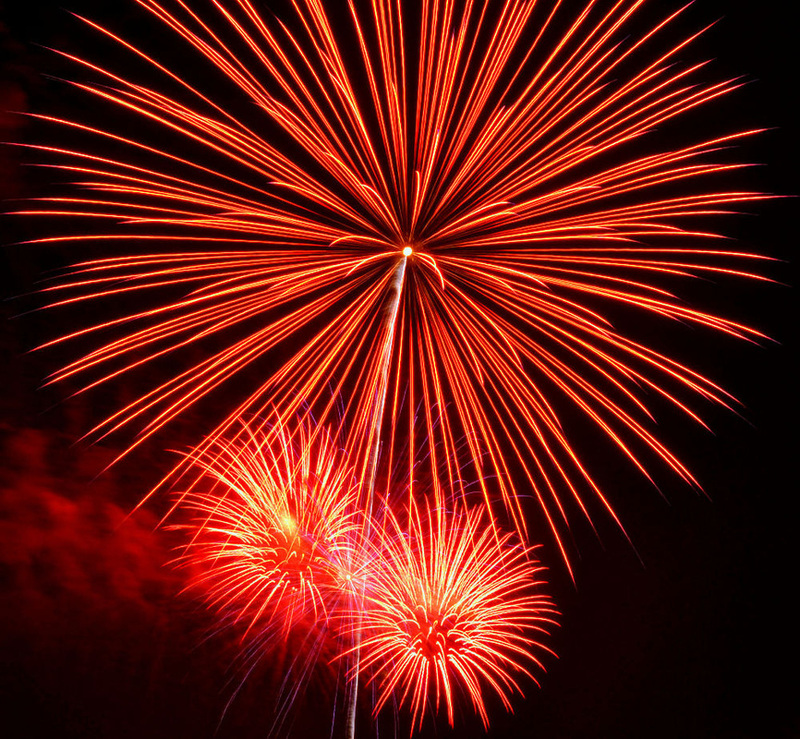 Better yet... how about you simply schedule a ride in one of our deluxe limos and enjoy a ride around Lake Ray Hubbard during the 4th of July to take in all of the firework displays? Whatever the seasonal occasion, we have you covered. Simply give us a call at 972-362-9449 to schedule a time and a date that works best for you.